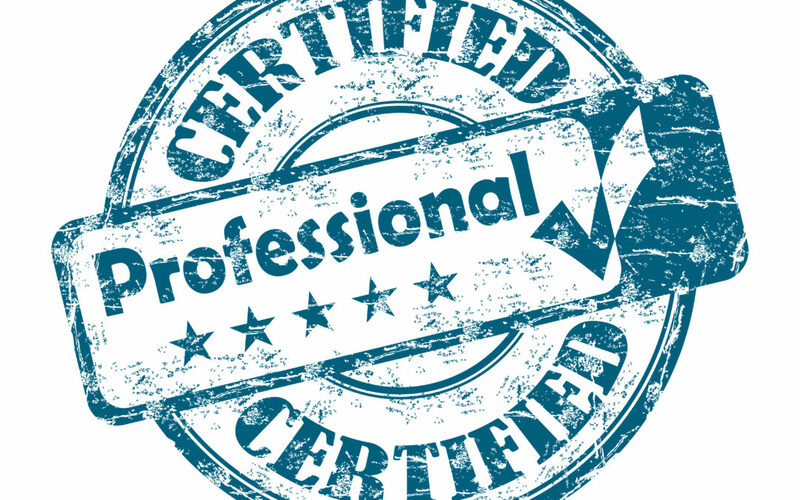 SHRM Certification – Upcoming Spring Class! Considering the SHRM Certification this year? Spring Class begins March 29th and Registration is open. We also have the 2017 SHRM Learning System at a discounted rate.